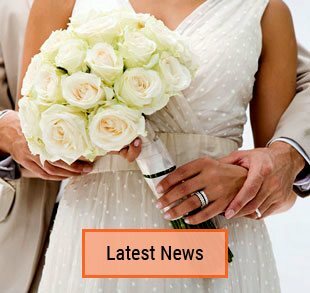 Registry Office Wedding with Sydney Marriage celebrant is a registry style wedding ceremony. 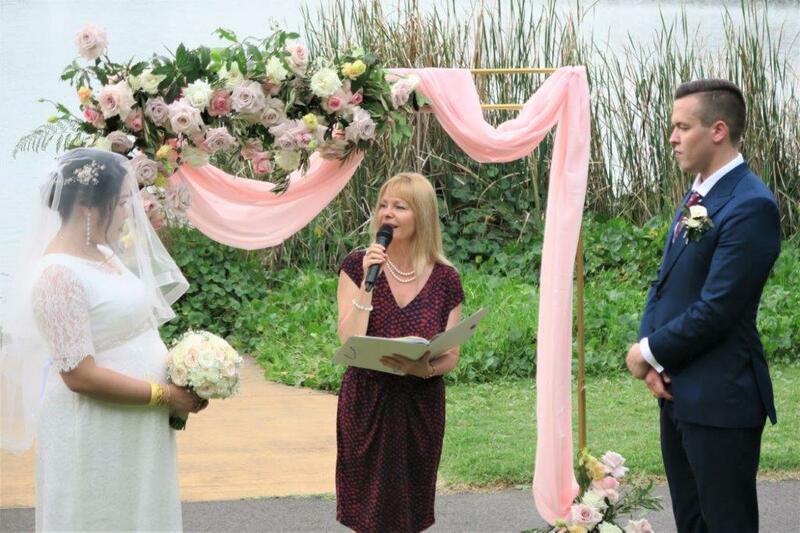 A marriage celebrant for affordable wedding ceremonies offering free garden weddings. So these registry style wedding ceremonies take place at my place, in a big green garden. A much more relaxed friendly atmosphere than in any formal office. Lodgement and later submitting the NOIM. Conducting a relaxed stress-free wedding ceremony on the day. Unlimited contact with your celebrant regarding all issues for your wedding. Enjoying a registry style wedding in a beautiful atmosphere and a free garden wedding. The bride and groom contacted me a few months prior to their wedding day. We lodged together the Notice of Intended Marriage online on the BDM’s website. We then communicated mainly via messages and emails to create the couple’s desired wedding ceremony. They chose midday Sunday for their wedding which was the day and the time that best suited them. 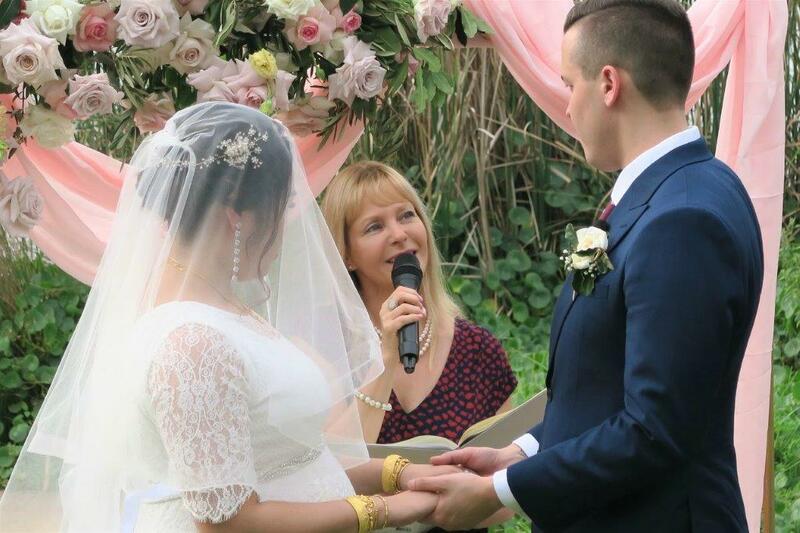 The couple arrived on the day with their two witnesses and we had a lovely short wedding ceremony in the garden. They then went on to celebrate their wedding in a nice restaurant nearby. Contact me to lodge the NOIM. I will take care of all the legal procedure for the wedding. We need to lodge the NOIM at least 1 month before the wedding. You’ll need to provide: passports, and if applicable – divorce papers. Arrive on the day with your two witnesses, tie the knot and celebrate. No need to have any interviews. No need to pay for venues, parks etc. 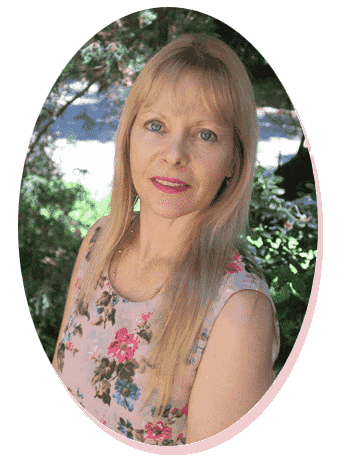 A friendly experienced marriage celebrant. Cheaper than marrying at the BDM registry. 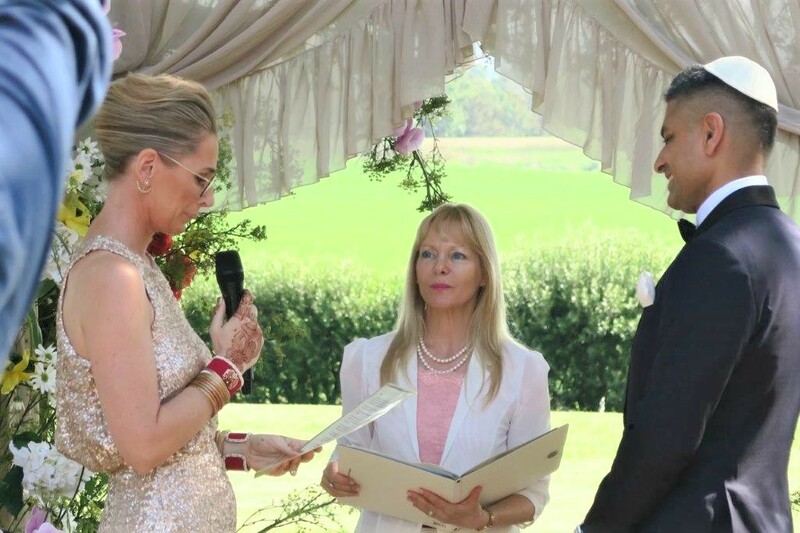 A beautiful personalized and relaxed wedding ceremony. 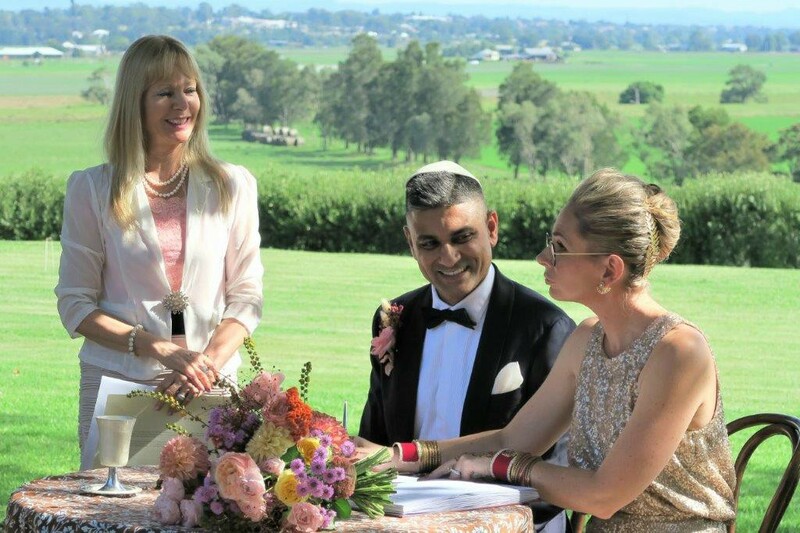 You get easy to work with celebrant with a personal touch. Unlimited contact with your celebrant regarding any questions for your wedding. Contact me so I can assist you with a stress-free journey to your wedding day. 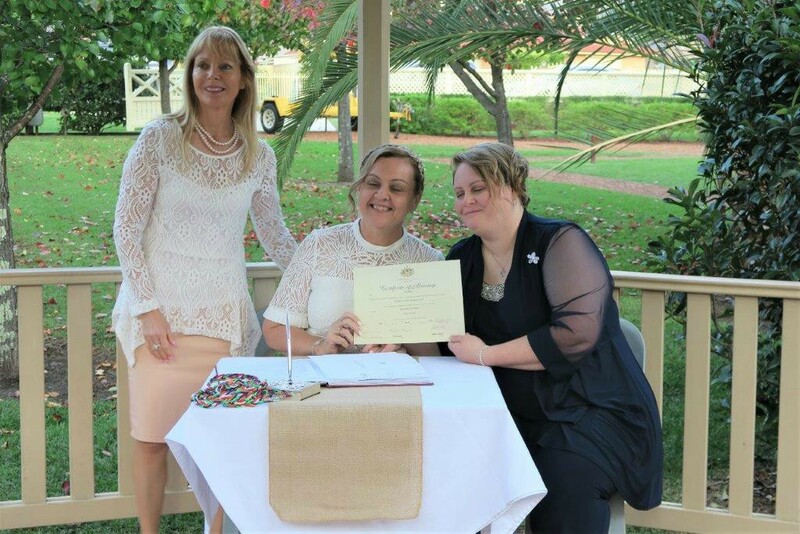 This entry was posted in Affordable Celebrant, Affordable Weddings, Cheap weddings, Marriage celebrant, Weddings and tagged Affordable Celebrant, Affordable Wedding Ceremony, Cheap Wedding Ceremony, Registry Office Weddings.